Coral Expeditions, Australia’s pioneering cruise operator, launches a unique Sydney to Hobart maritime themed itinerary which sets sail with the annual Sydney to Hobart Yacht Race. 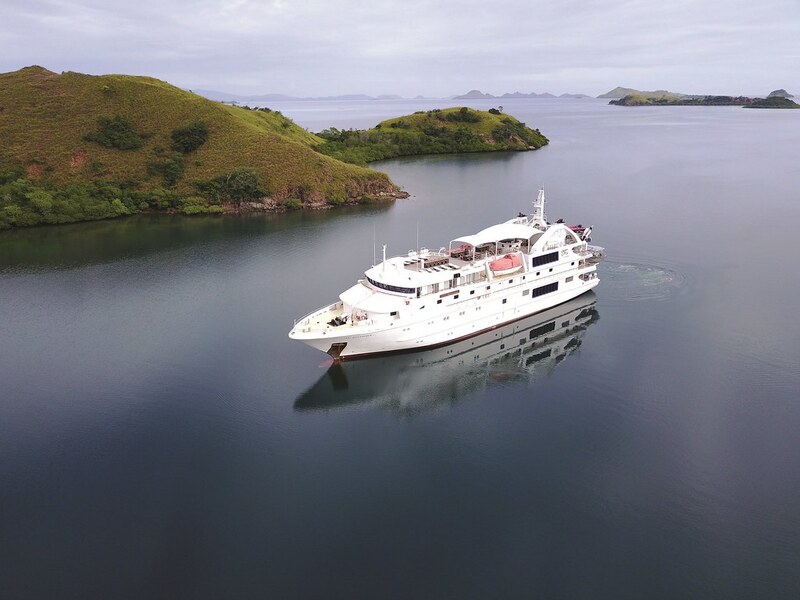 This new itinerary will launch Coral Expeditions’ third season in Tasmania, and for the first time sees the Coral Discoverer, which underwent a significant refurbishment at the end of 2016, carry passengers across the channel from the Australian mainland to Tasmania. 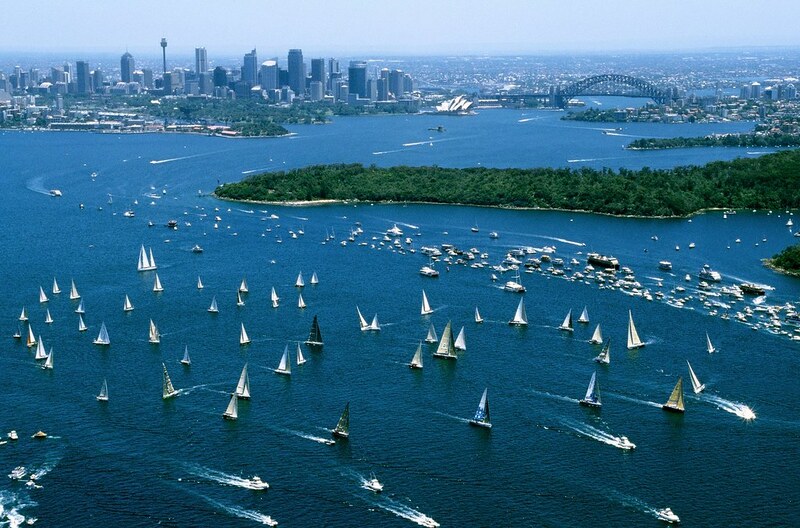 Not only will guests get to enjoy the spectacle of the Sydney to Hobart Yacht Race at the start of the sailing, they will cruise alongside the yachts as they race along the scenic east coast, and arrive in to Hobart in time to witness the winners’ celebrations. This maritime themed voyage welcomes Guest Lecturer John Longley on-board, who will give guests the insider perspective on the Yacht Race. Having participated in this prestigious race four times John has plenty of experiences to share. John is an endless source of knowledge when it comes to ocean sailing, having also competed in five Americas Cups, three Admirals Cups, the Transatlantic race and many others. He also has many interesting stories to share on ship building as he was the Project Manager for the construction of the Endeavour replica. This ship is now on show at the Australian National Maritime Museum in Darling Harbour, after John sailed around in the world in it. As well as giving a series of lecturers John will join the expedition team in leading excursions to maritime attractions such as the Killer Whale Museum in Eden, the Davidson Whaling Station in Ben Boyd National Park, Bligh Museum of Pacific Exploration and a visit to the Hobart Race Village for presentations. The cruise will conclude with a New Year’s celebration to remember as Coral Expeditions’ guests will have a prime position overlooking the Derwent river for a spectacular fireworks display. Stepping off the ship the excitement continues as Coral Expeditions is offering guests a special promotion for the Taste of Tasmania festival, Tasmania’s iconic epicurean event, which runs from 28th December 2017 to the 3rd January 2018. The itinerary also includes; cruising the scenic coastline from Jervis Bay to Twofold Bay, exploring Ben Boyd National Park, visiting the picturesque Maria Island, also home to the Darlington Settlement which is steeped in convict history, and taking to the dramatic sea cliffs of Tasmania’s east coast on the Fluted Cape Walk at Adventure Bay. The regular excursions are carried out on the Zodiacs and Explorer Tender which can be easily accessed from the main deck, and with a small group of guests on-board there are no queues or waiting around. In true expeditionary style, the voyage offers guests a flexible itinerary to enable the Captain to respond to weather conditions, ensuring that guests see the best parts of Australia’s south-east coast and Tasmania in the best possible conditions. This allows for an element of discovery, as guests will be advised the day prior where their next journey lies. On-board the Coral Discoverer, which holds up to 72 passengers, guests can expect spacious cabins, the Bridge Deck Staterooms having private balconies, contemporary communal areas such as the sun deck and stylish Xplorer bar, modern Australian cuisine made with fresh local produce, and an expert all Australian crew. Coral Expeditions’ Sydney to Hobart, itinerary departs on 26th December 2017 and finishes in Hobart on 1stJanuary 2018. Prices start from $4,180 per person. To find out more, email tasmania@coralexpeditions.com, call +61 7 4040 9999 or visit www.coralexpeditions.com.